Shops, as we think of them, are a fairly recent invention, give or take a couple hundred years. The idea that you would go to a single place where the goods were pre-made was pretty unheard of before the 18th Century. Prior to the rise of shops, individual merchants made most goods to order, whether you were going to the haberdasher or the blacksmith. 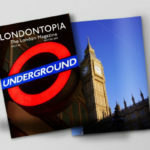 Shops changed the world economy going forward, and London has certainly had its share over the centuries. While these may not be the first ones in the city, they are the oldest shops still open today. Unquestionably the oldest department store in the city, the seller known mostly as Fortnum’s was born in the court of Queen Anne. William Fortnum was a footman in the household and used to collect, melt down, and resell the candles from the palace. He also had a grocery business on the side and managed to parlay his profits from both his businesses into opening the store with Hugh Mason, from whom he was renting a room. 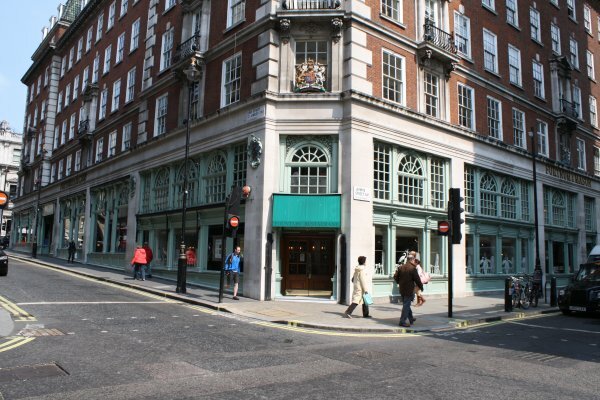 Fortnum & Mason credits itself for much, such as creating the Scotch egg and being a post office before the service was established officially. Still one of the top grocers in the UK, their hampers are a star feature amongst their culinary selections. 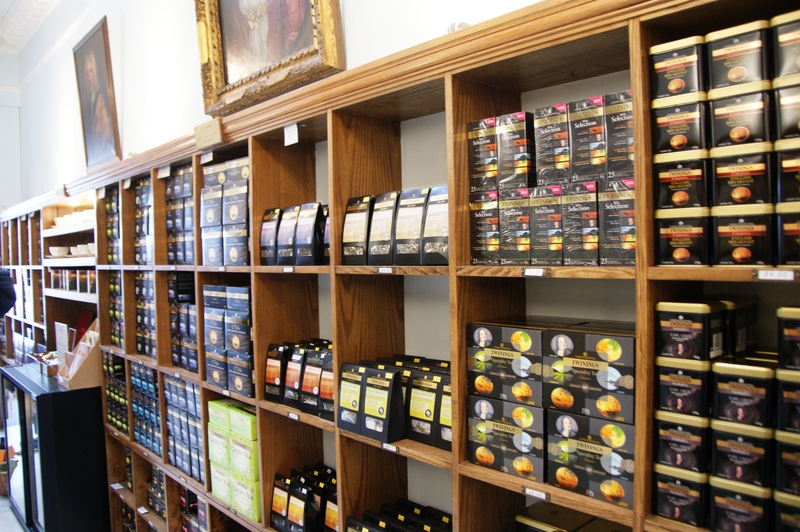 One year prior to Fortnum’s comes the world’s biggest purveyor of tea. Thomas Twining opened the country’s first team room in the Strand in 1706, transforming it into an empire as Britain’s demand for tea grew. 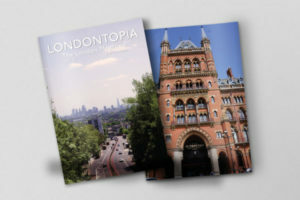 The location was perfect as it straddled the line between Westminster and the City of London, putting him in the perfect place to cater to the gentry. In a feat of trademarking, Twining’s logo was created in 1787 and remains the oldest logo in continuous use. Queen Victoria made the company an official warrant holder in 1837. Today, it remains the top name in tea all over the globe. The oldest seller of alcohol in the city, Berry Brothers & Rudd was founded by the Widow Bourne at No. 3 St. James’s Street in 1698. Mrs. Bourne had the fortune of establishing her grocer’s shop across the street from St. James’s Palace, which ended up becoming the principle residence of the monarch, King William III. 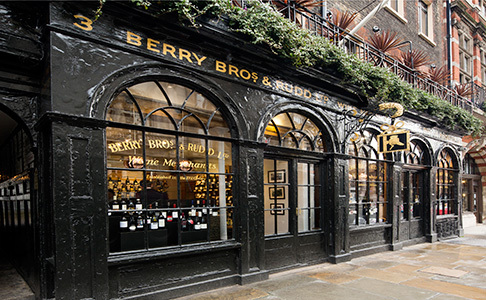 Despite the popular location, Berry Bros. did not receive a royal warrant until 1903, and Queen Elizabeth II gave her own warrant to the shop in 1995. The shop remains the premiere wine and spirits merchant for the city, celebrating over 300 years of business. 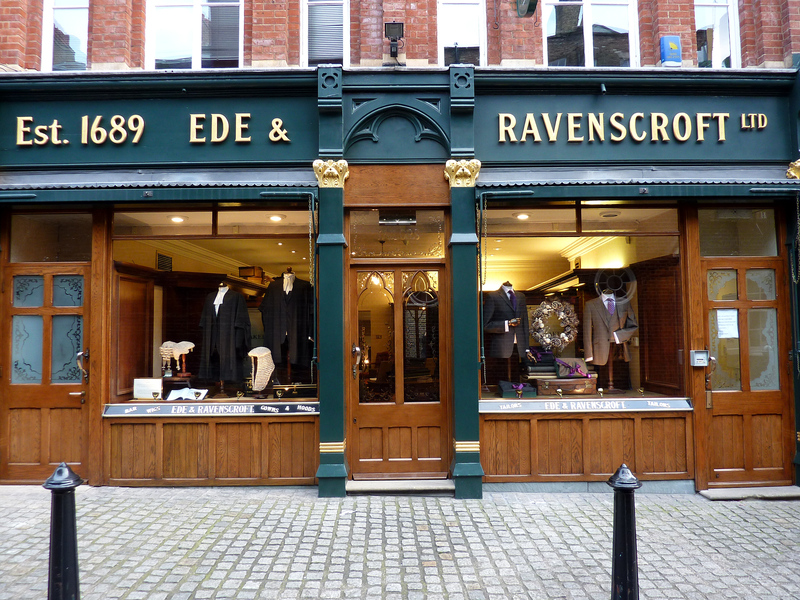 In the legal profession, one needs to look professional when appearing in court, and Ede & Ravenscroft has been assisting the nation’s judges and barristers since 1689. It was founded in that year by William and Marsha Shudall but didn’t adopt its current name until 1903 when Joseph Ede inherited the business and merged with wig-maker Ravenscroft. The shop makes more than just legal attire, though, and possess a royal warrant for robes for Queen Elizabeth II, the Duke of Edinburgh, and the Prince of Wales. They also supply robes for graduation ceremonies and make any number of suits and formalwear, including bespoke items. 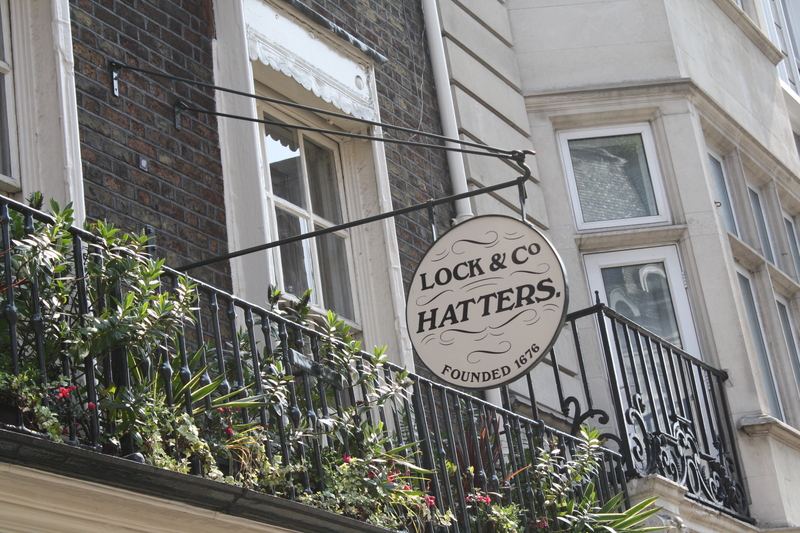 Founded in 1676, James Lock & Co. is the world’s oldest hat shop. 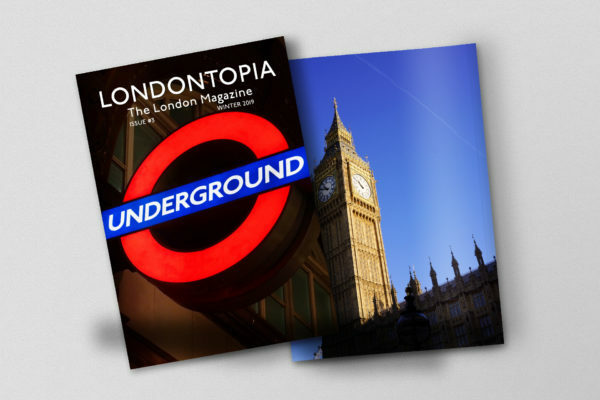 Despite the name, it was actually founded by Robert Davis, whose son Charles took on James Lock as his apprentice in 1747. James also married Robert’s daughter, further cementing his legacy with the business. 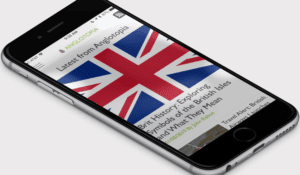 The businesses passed down from fathers to sons for generations, in the meantime outfitting many famous names from Admiral Horatio Nelson to Oscar Wilde. Even to this day, Lock & Co. uses its famous conformateur to measure a person’s head to create a bespoke hat, and the shop displays many of the famous persons for which it has done work. Look at the design! Amazing! Thank you for sharing!